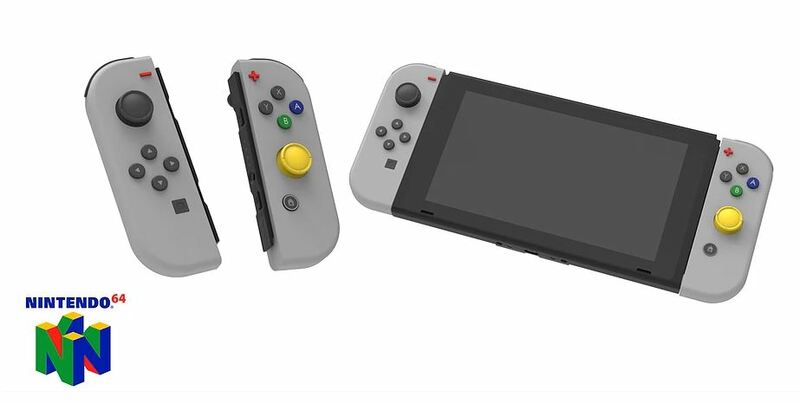 Matthew Thompson, a designer and fan of Nintendo, recently came up with Joy-Con and Nintendo Switch consoles inspired by home consoles released by Nintendo in the past. 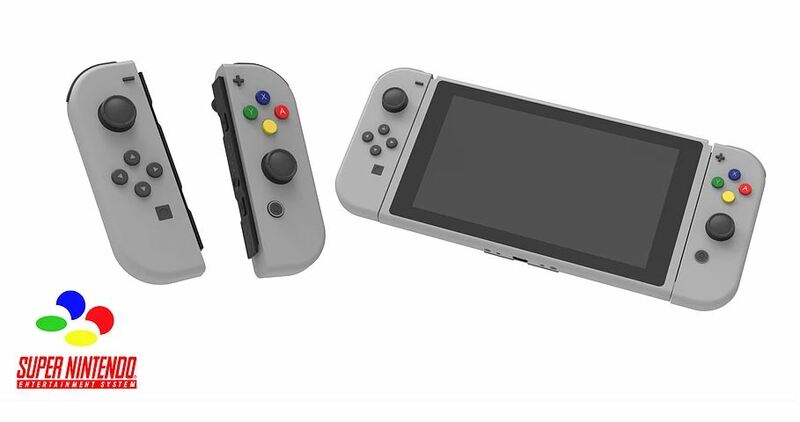 According to Thompson, he was inspired to do this after reading a Reddit user’s request to see a Wii themed Joy-Con. 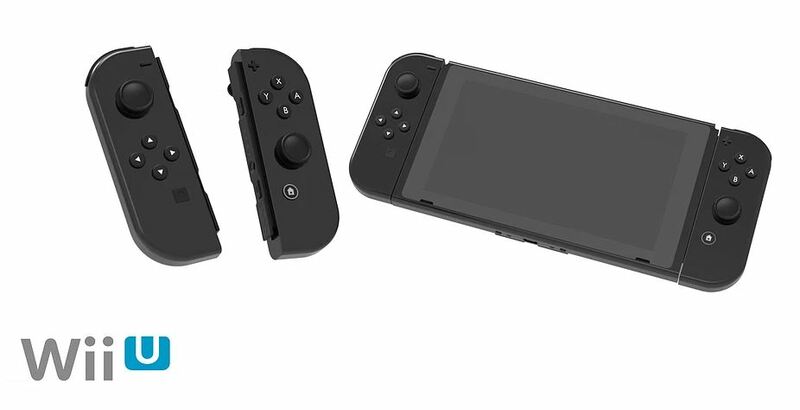 Thompson decided to color the different parts of the Joy-Con and console, and stayed away from adding unnecessary graphics. 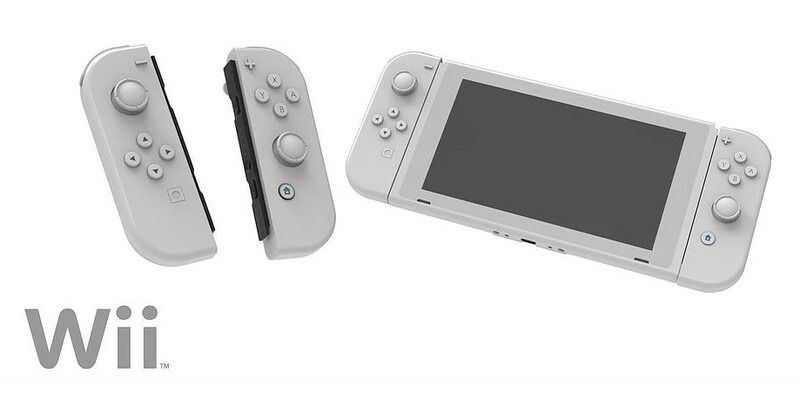 What do you think of these designs? Let us know in the comments!